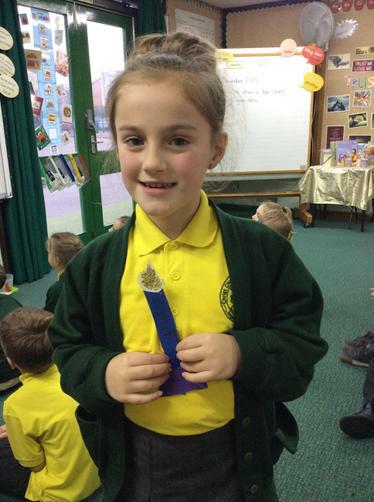 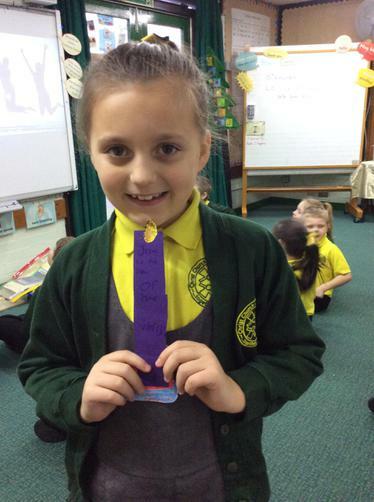 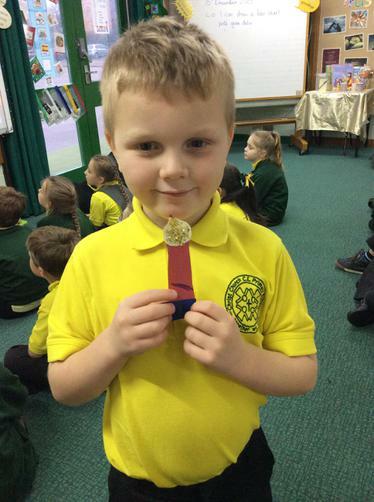 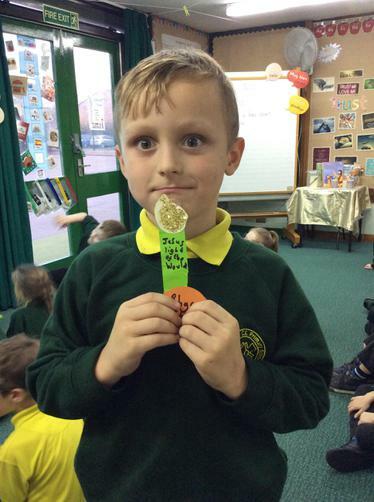 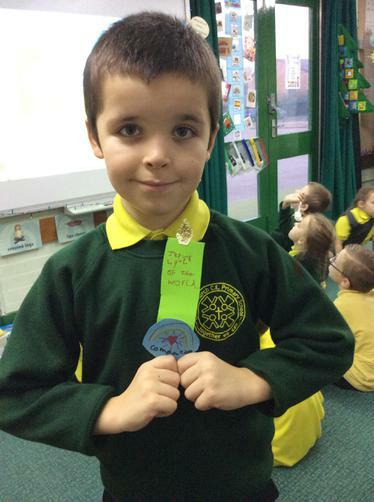 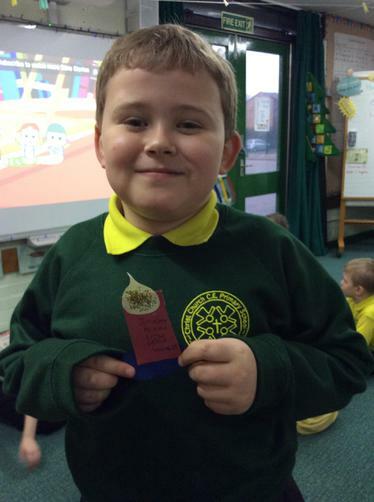 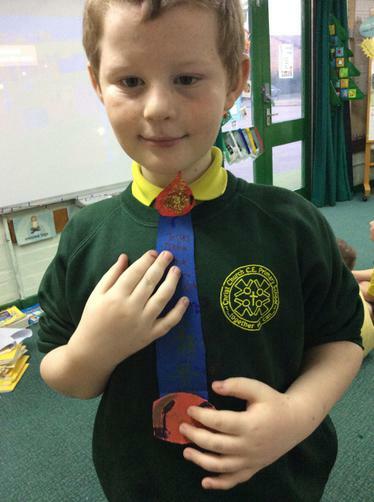 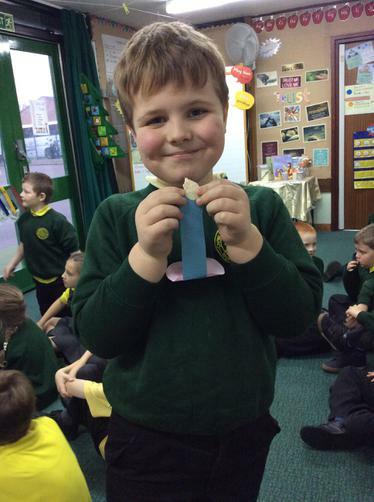 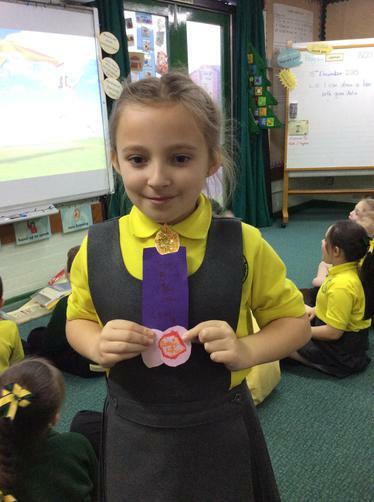 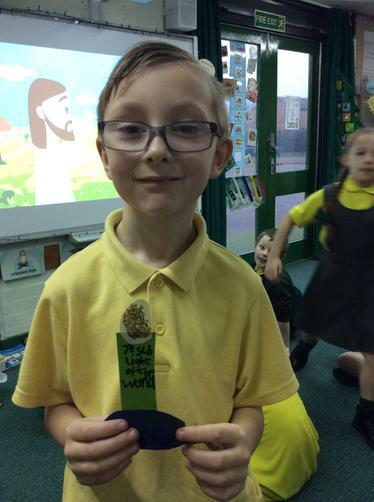 We've been learning about Jesus being the light of the world as well as other well known people being like lights. 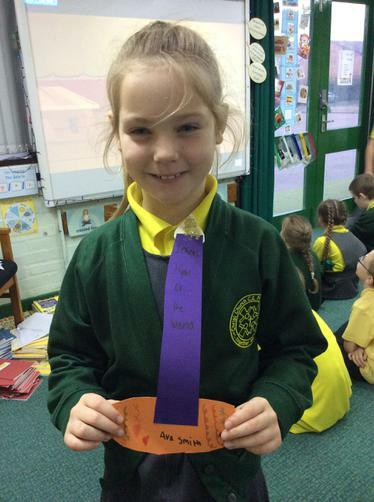 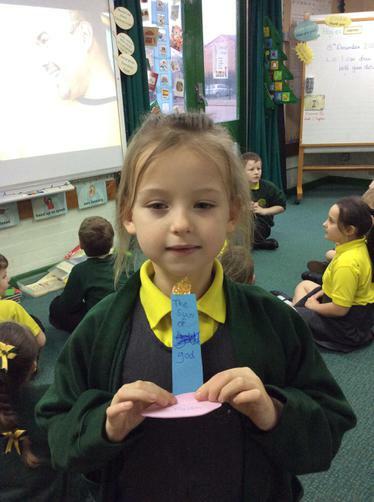 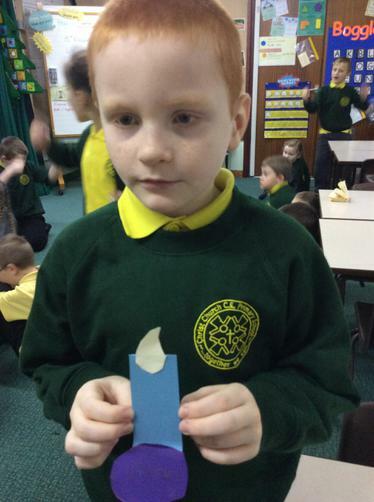 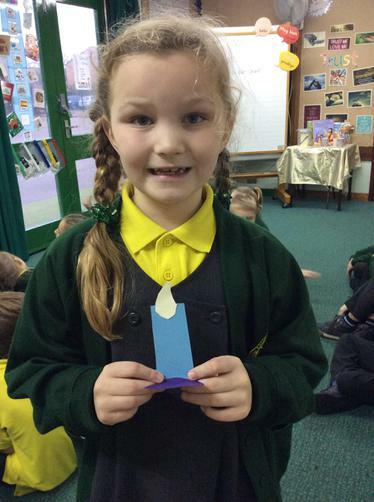 We also thought about how we could be a light of the world this year and how to shine bright. 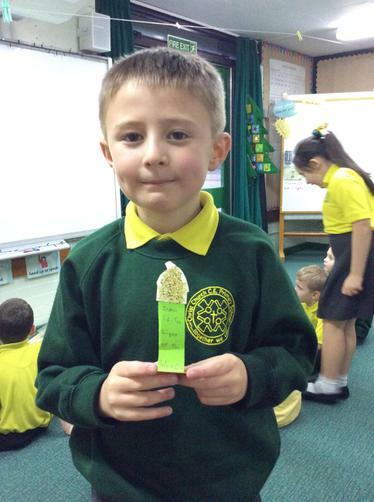 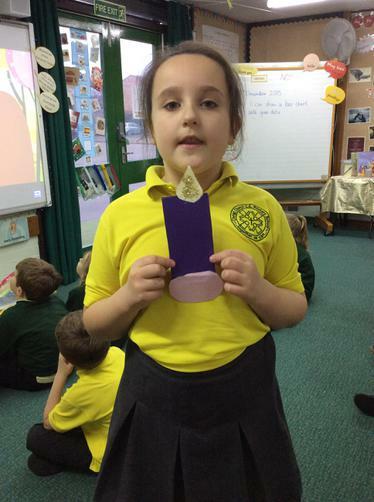 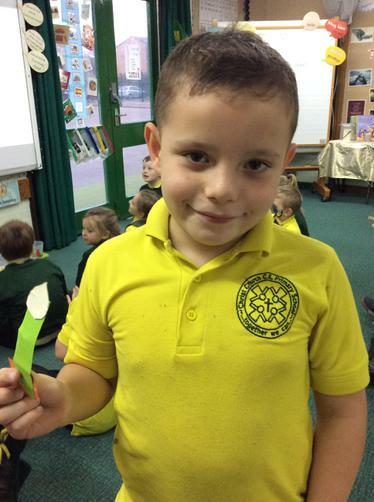 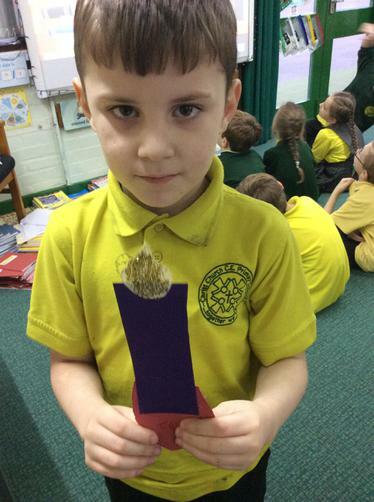 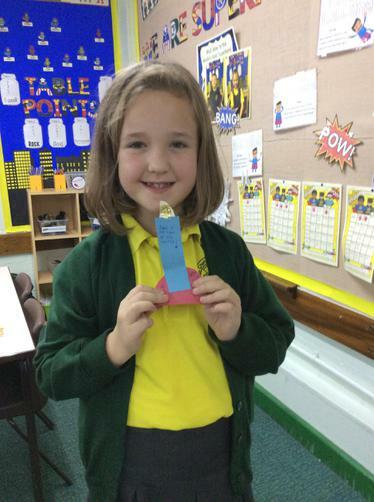 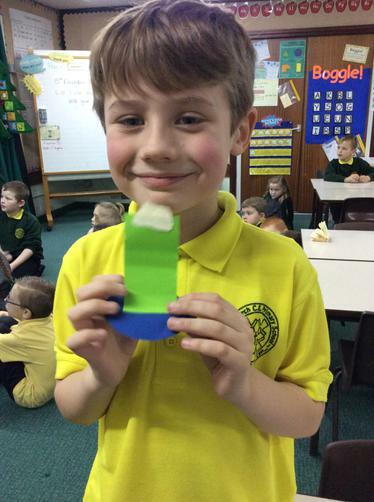 Have a look at the candles we made to represent Jesus being a light of the world.